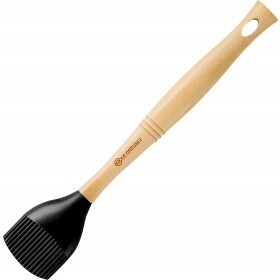 Perfect for tarte tatin recipes, baking gratins, quiches and desserts. 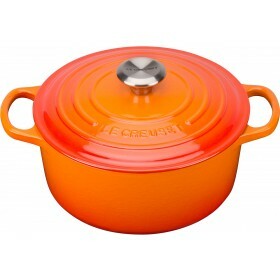 Cast iron cookware works efficiently at low to medium cooking temperatures and retains heat effectively. Long-lasting exterior enamel resists chipping. Hand crafted from premium cast iron at the Le Creuset foundry in northern France, the Cast Iron Round Tatin Dish fuses tradition with modern design. A traditional tatin recipe tenderises and caramelises the ingredients on the stove first, before adding the pastry to the top and transferring the dish to the oven for baking. The tart should then be turned upside down before serving. 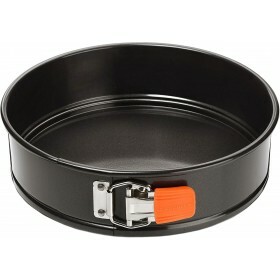 The Tatin Dish can be used in the oven, on the stove and under the grill ensuring total versatility. Not only perfect for making the traditional apple Tarte Tatin, the dish is ideal for baking gratins, quiches and desserts, as well as sauteing vegetables and roasting meat or poulty in the oven. 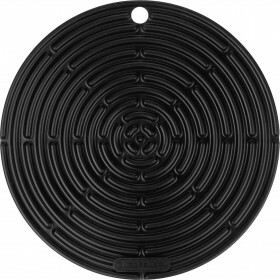 I am so happy with my purchase from Teddingtons their service was excellent, delivery was speedy and everything that I have cooked in my Le Creuset Tarte Tatin dish has been delicious and so easy to clean and a pleasure to cook with.